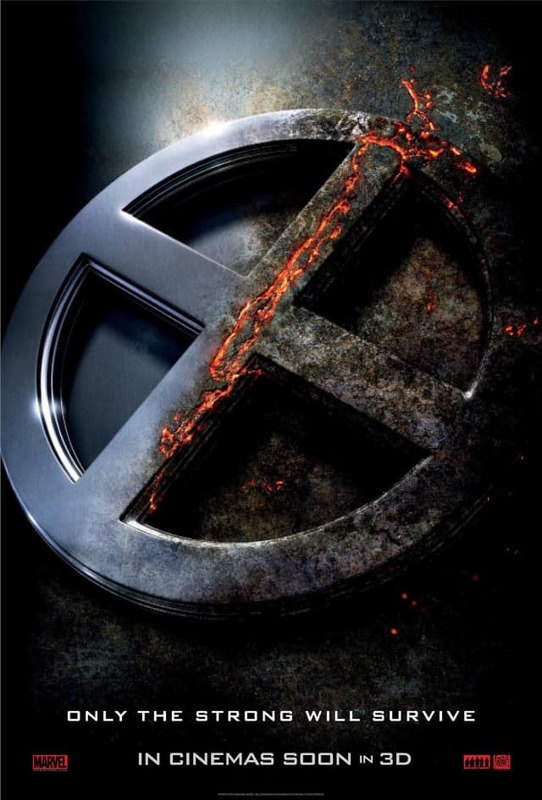 Yes, it seems like movie directors, and even actors are joining the bandwagons to become default marketing machines for some of the big-shot studios. 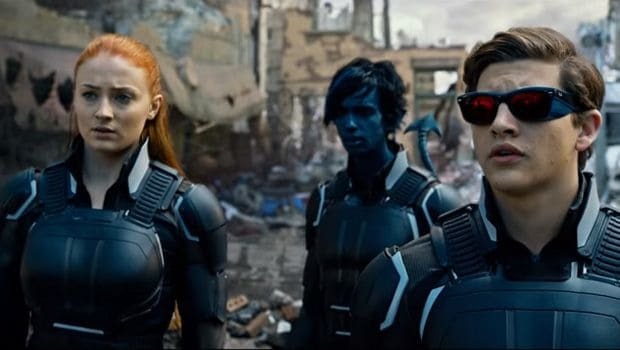 And after a slew of teasers over the past few days from both 20th Century Fox and director Bryan Singer, the first trailer for the highly anticipated X-Men: Apocalypse has finally ‘mutated’ online. From the trailer, most will probably be able to identify the returning cast, and perhaps a few younger versions of familiar characters. 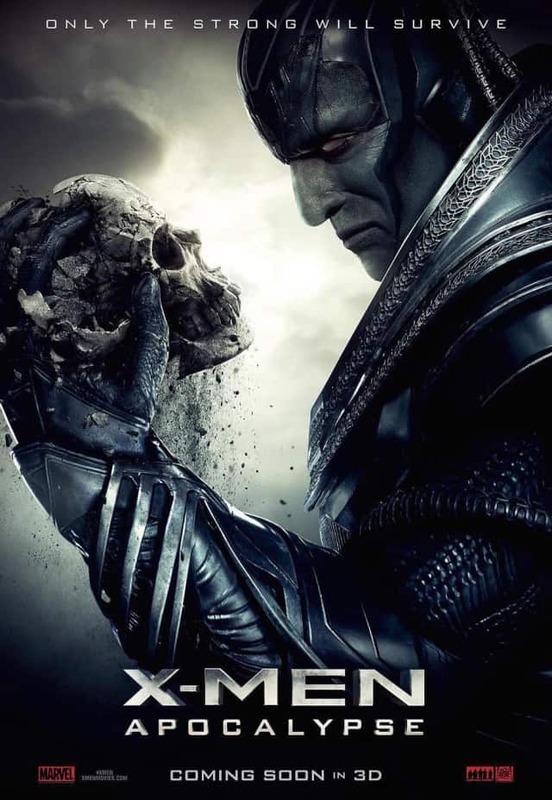 Of course, we believe most attention will have gone towards the titular villain – Apocalypse played by Oscar Isaac, and quite amusingly, the new hairdo (or lack thereof) of James McAvoy’s Professor X. 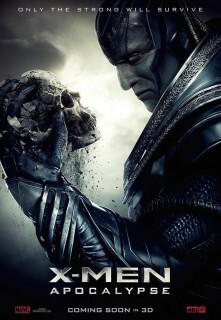 Directed by Singer and starring James McAvoy, Michael Fassbender, Oscar Isaac, Jennifer Lawrence, Nicholas Hoult, Rose Byrne, Olivia Munn, Evan Peters, Kodi Smit-McPhee, Sophie Turner, Tye Sheridan, Alexandra Shipp, Lucas Till, Josh Helman, Lana Condor, and Ben Hardy, X-Men: Apocalypse opens in Singapore cinemas on 19 May 2016.